Driving is always more fun when you've got your favourite music pumping. A 1000W high power amplifier delivers cleaner sound to the speakers for enhanced listening. 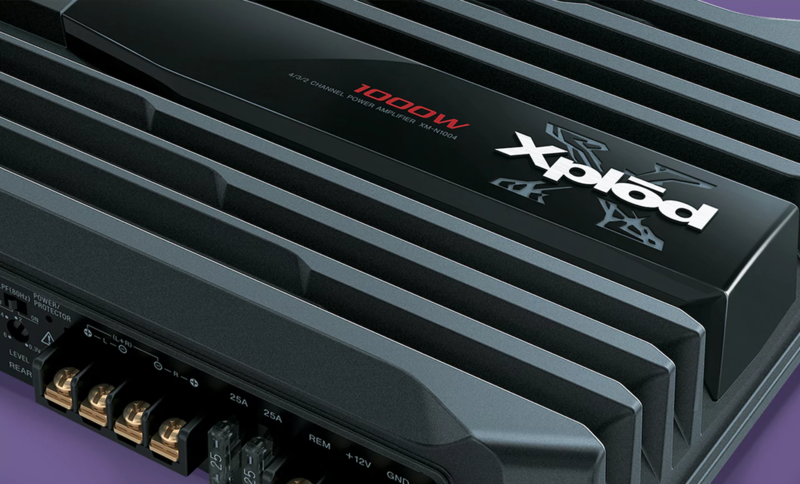 Crank out the tunes while you drive with 1000 Watts from the high power amplifier. Some amps just shut down when they overheat, but Automatic Thermal Control lowers the amp's output so that you can keep listening while air circulates inside it.